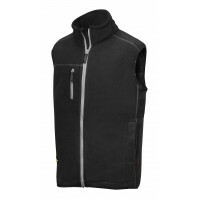 Body warmers are the perfect way to add extra insulation to your work uniform. 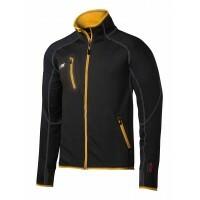 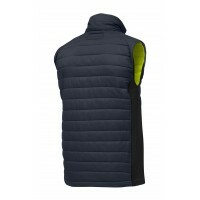 At Snickers Direct, we have loads of Snickers Body Warmers for sale to suit you. 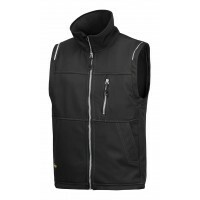 From fleece body warmers to soft shell body warmers, we have a range of Snickers Body Warmers to keep you comfortable at work in all seasons. 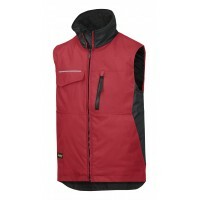 Snickers Workwear 4512 37.5® Insulated Body Warmer Snickers Body Warmer Model: 4512 Snickers ..
Snickers 8014 A.I.S. 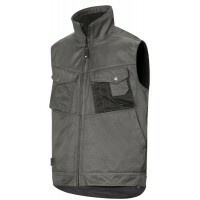 Fleece Vest Snickers Fleece Model: 8014 Snickers Description of the Snickers ..
Snickers Body Mapping A.I.S. 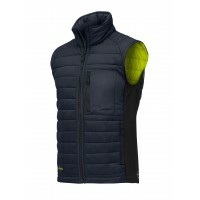 Fleece Jacket MensModel: 8015 SnickersDescription of the Snickers 8015 ..
Snickers 4522 Craftsmen’s Winter Vest, Snickers Body WarmerModel: 4522 SnickersDescription Snickers ..
Snickers 4528 Craftsmen's Winter Body WarmerModel: 4528 SnickersDescription of the Sn..
Snickers 4511 Profiling Soft Shell VestDescriptionFree your skills in this breathable, stretchy and ..
Snickers Workwear 4592 DuraTwill Body WarmerDescriptionThe durable body warmer. 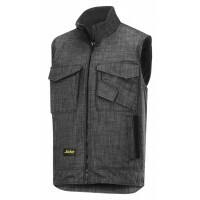 With a modern design..